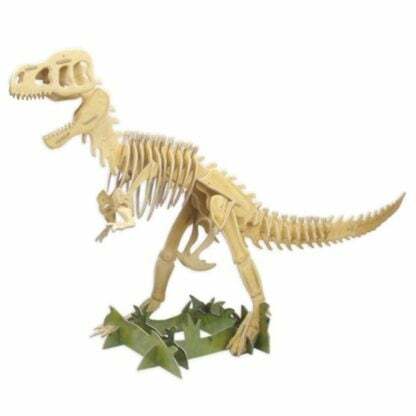 Build A T-Rex – a 76cm model with this excellent kit. The pieces all slot together, so the model can be made and unmade over and over again. 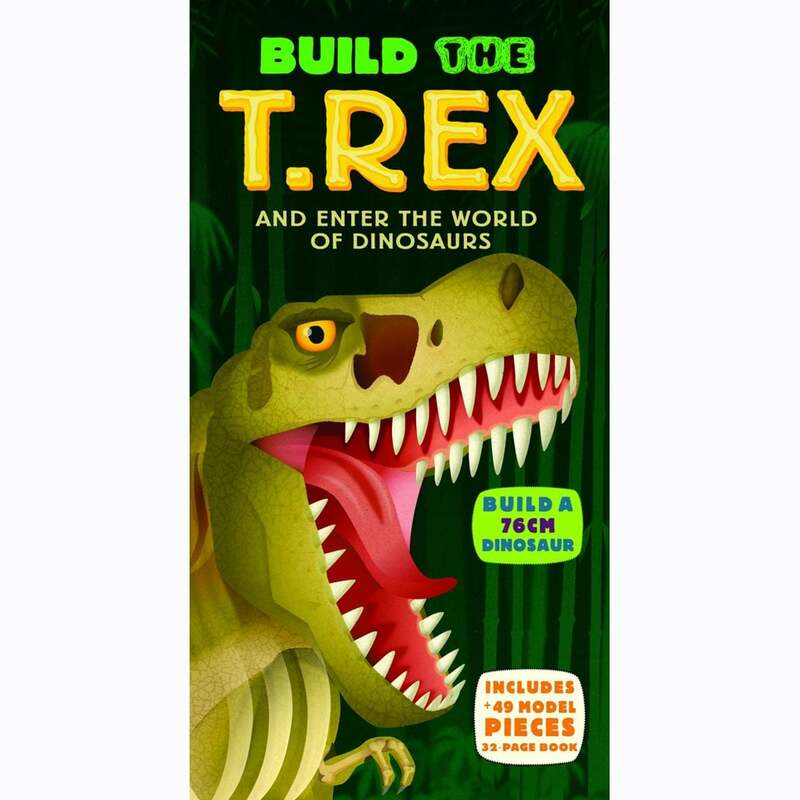 The book has a wonderful history of all the dinosaurs and their world that will give all the answers that we, as grown ups, forgot long ago! All the pieces are contained in the well designed box – it makes a great gift that will really deliver. Great detail and descriptions – children will be desperate to make this.